It was not possible to hold the 2018 reunion in the Europa School, as the date clashed with their Prize Giving and Secondary Dedication, so arrangements were made to meet at The Railway Inn (the old Jolly Porter) at Culham on 7th July. Despite staff problems Pauline, Manager of The Railway Inn supplied a fine buffet lunch which was enjoyed by around 70 Culhamites. 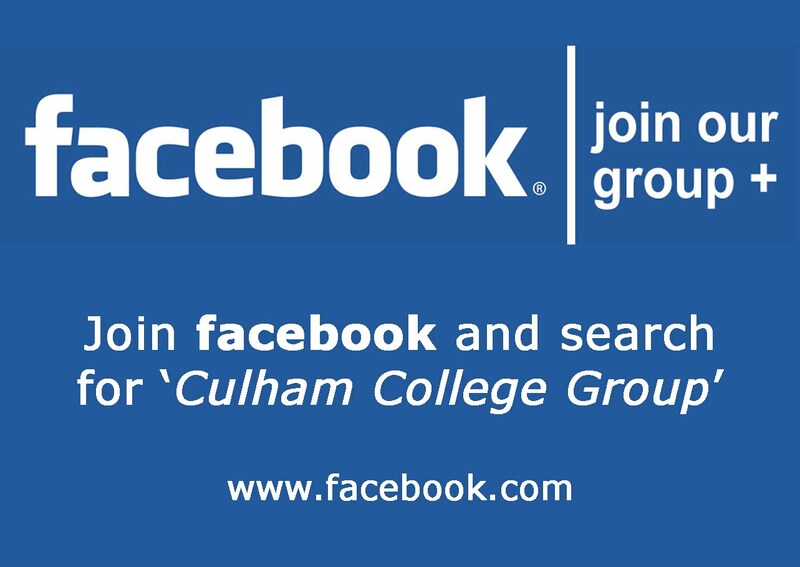 Ian Henderson updated everyone on the progress that had been made in forming the Culham College Society and establishing a relationship with the new school. More details to follow. Our Chaplain John Gay led prayers in the pub so that, by popular appeal, members could watch England play in the World Cup there, rather than all move to Culham Church for Evensong . Our thanks to Sue Ekins (nee Raper) who organised the event and to Pauline at The Railway Inn for allowing us to use the premises for an enjoyable get-together.